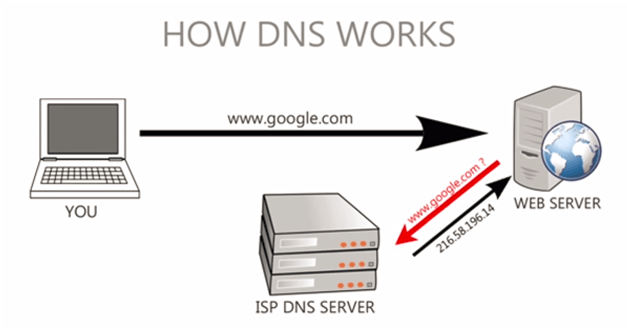 DNS stands for Domain Name Servers. When a website or a web application is hosted on a server, irrespective of whether it is Linux based or Windows based, a specific decimal separated series of numbers is assigned to it, which is technically known as IP address. DNS is just like english translation of these numbers. When a website address is entered into a web browser it looks for its DNS, which is assigned to the domain on the domain registrar website. It is then translated into the assigned IP address and the request to return the website is made to the server corresponding to that DNS and hence IP address. 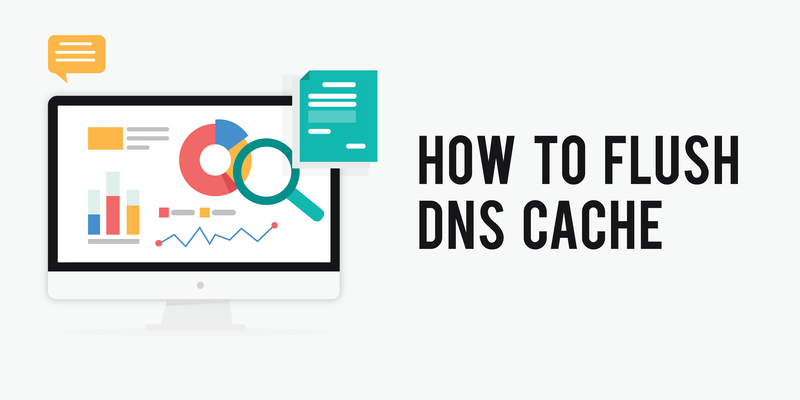 The reason to illustrate how DNS works is to make it easier for you to understand how DNS Cache works. In a quest to improve response time the web browsers store the DNS address of the websites you have already visited. This process is known as DNS Caching. So, if a website owner has migrated the website to another server with a new DNS (and IP address) you might still be seeing the website from old server due to DNS cached by your local machine. 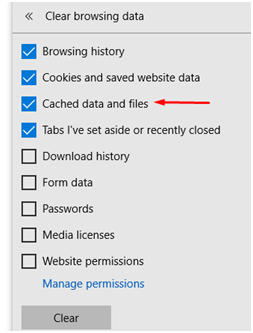 In order to view website from new server you need to clear the DNS cache from your computer. 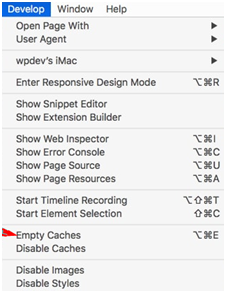 Sometimes the cache is stored for longer durations, and you won’t be able to see the updated version until the cache is cleared. It is completely a backend process that a normal user will never come to know. You will not even able to identify it unless you know there is a change on website which is not displaying to you. 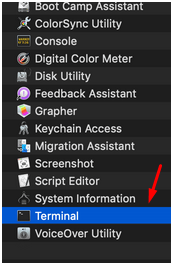 So if you have migrated your website to new server, and have made some changes on your website but you are not able to see those changes on your machine, the one of the first diagnostic steps you need to take is to flush the DNS. 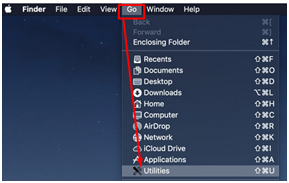 You can do it at your browser level, as well as at your Operating System level using a flush command. We will explain the process in greater detail in the sections below. Before flushing the DNS you can try to hard refresh the web page you want to access. 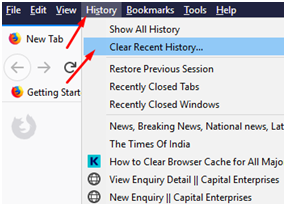 This will clear the web page cache and this will make your browser look for updated files of the web page. 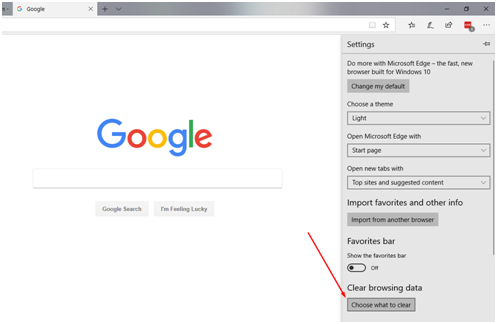 If you are using Internet Explorer, Microsoft Edge, Mozilla Firefox or Google Chrome on a Windows Operating System you will have to press ‘Ctrl+F5’ on your keyboard. 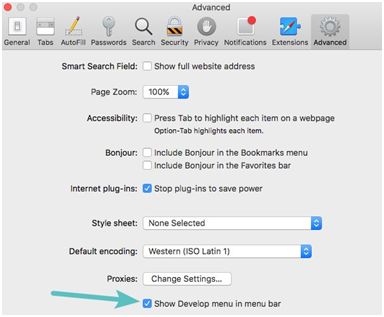 If you are using Mozilla Firefox or Google Chrome on your Apple/MAC Machine you will have to press ‘CMD + SHIFT + R’ on your keyboard. If you are using Apple Safari you will have to enter ‘SHIFT + Reload’. You can also try to access the page using Incognito Mode (Chrome) or Private Window (Firefox). The process of clearing the cache depends on your operating server and browser. This will launch a small box for Run Commands. 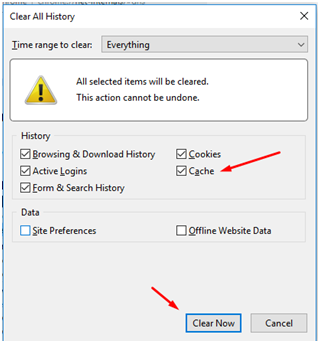 Select Cache (along with other relevant options if you want), and click on Clear Now button. 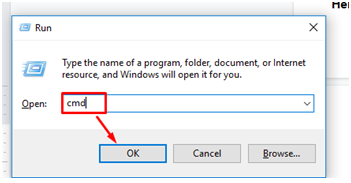 Select “Cached data and files” option from the menu. 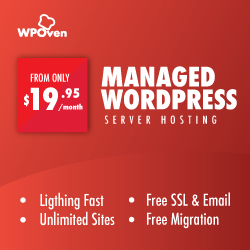 This will most probably resolve your issue if you are not able to see updated version of your website recently migrated to new server. We recommend to contact the tech support of your Hosting Provider if you stil facing the issue even after following above steps.